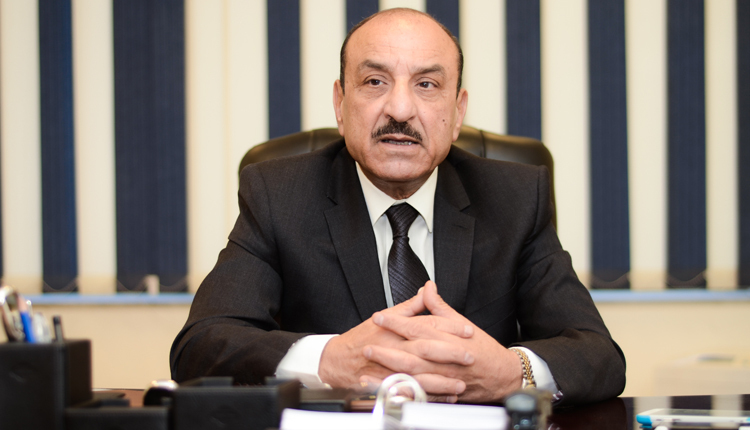 Egypt’s state-run Industrial Development (IDB) announced that its credit portfolio has increased to 10.5 billion Egyptian pounds in March 2019 compared to 8 billion pounds by the end of 2017, including the non-performing loans, its chairman Maged Fahmy said. He told Amwal Al Ghad that the bank has lately participated in Canal Sugar, affiliated to Al Ghurair Group of Saudi Arabia, bridge loan with an amount of $10 million Egyptian. Recently, a consortium of six banks agreed to provide Canal Sugar a bridge loan worth a total of $169 million. The funds, which consist of $100 million and 1.2 billion Egyptian pounds ($69 million), will finance the purchase, construction and operation of Canal’s project in western Minya over the next six months until a $700 million long-term loan is finalised. On the other hand, Fahmy added that the clients deposits recorded 19 billion pounds, referring that the bank seeks growth rates between 25 percent and 30 percent during 2019. He further noted that the bank seeks to sell assets worth 1.5 billion pounds during 2019 in order to direct the sale proceeds to close the carried forward losses.